We love what we do! Even though the work is hard, labor intensive and at times mentally difficult, the finale of any of our projects is the best part. We get to see the overwhelming joy of children, parents and grandparents when the kids are finally cut loose and get to play. There is a sense of pride that goes along with that slice of happiness on our day to day adventures that makes the hard work worth it. ﻿We offer a variety of installation services on most home products. 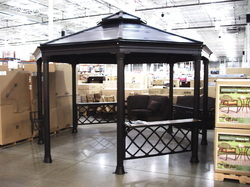 Our assembly services include playsets, trampolines, playhouses, basketball goals, bicycles, BBQ grills, furniture, gazebos or just about anything with "Some Assembly Required" in the description. 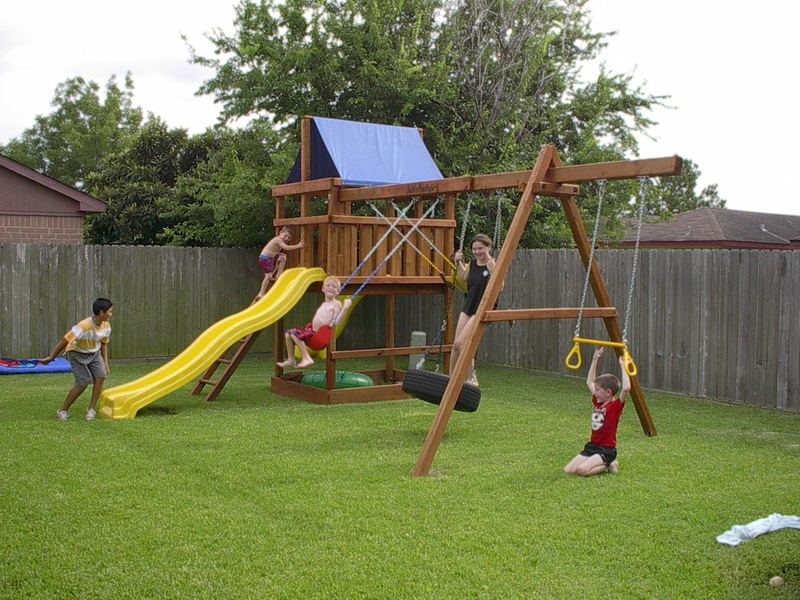 We are an experienced playground service company specializing in residential backyard playset installations, onsite consultations, repairs, preventative maintenance and just plain good advice for the first time swingset owner. Utilize our knowledge for a great experience. We offer the same quality playset parts and accessories that you might find at more well-known play system retailers at a fair price! We offer swings, slides, gliders, rock climbing holds, telescopes, periscopes, and other accessories to thrill their hearts and stimulate their minds.